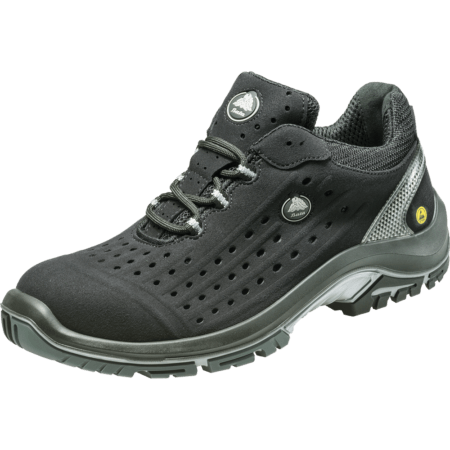 Quad is the S3 safety shoe ideal for Automotive, Construction, Electric, Light Industry and Logistics. 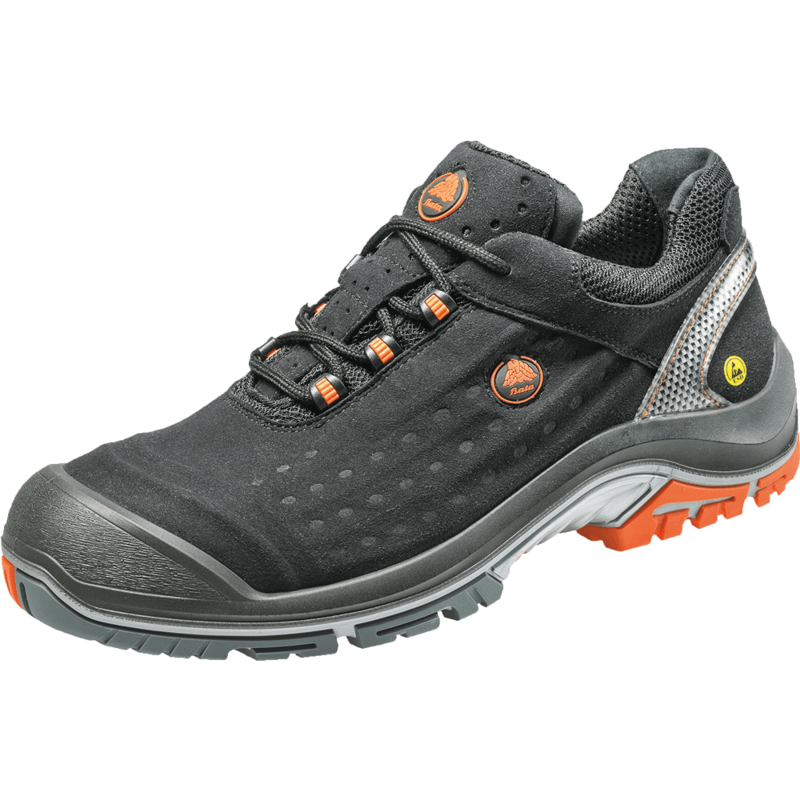 The Quad is an ESD shoe, with lightweight microfiber upper and super comfortable fit. 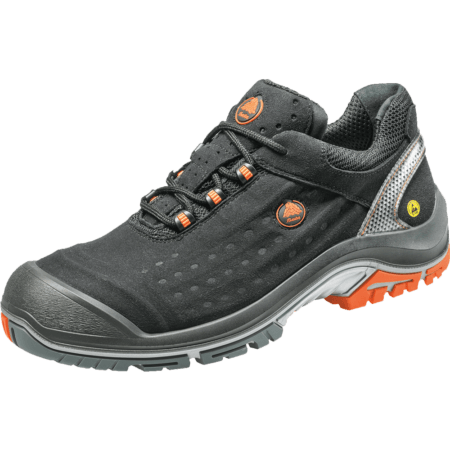 The PU – TPU outsole is very flexible, while still absorbing shocks and giving you ultimate grip (SRC). 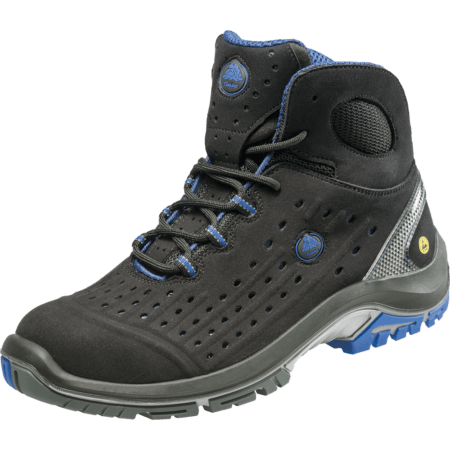 Naturally the Quad is fully EN ISO 20345:2011 certified and offers Cold Insulation, Energy Absorption, Fuel Oil Resistant Outsole, Heat Insulation, Penetration Resistant Outsole, and a Water Resistant Upper. 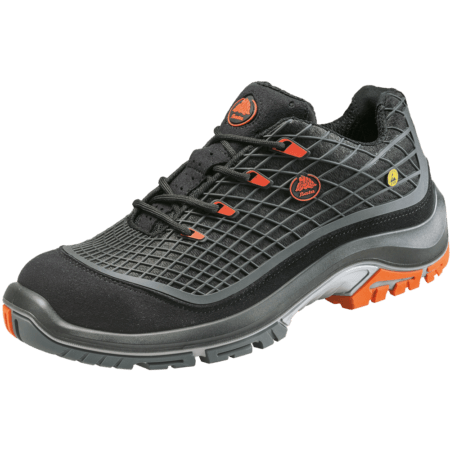 This low model safety shoe has a PU toecap and Bata Cool Comfort® Lining. 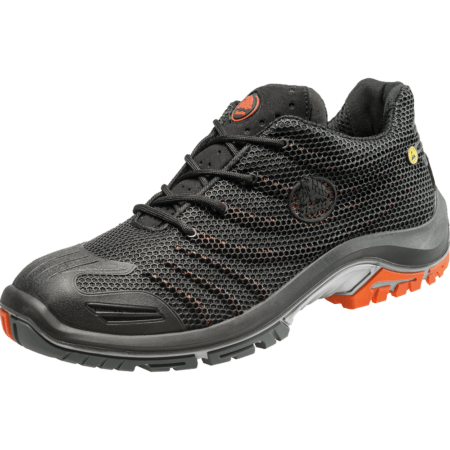 The Quad incorporates the latest Walkline® 2.0 technology to push the boundaries of safety and comfort.